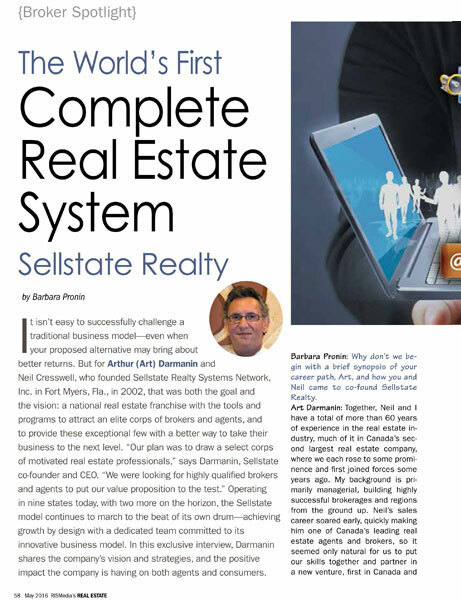 Welcome to the Official Site for Sellstate News, Training, and Information. With years of experience in the market, we know how crucial it is for you to find relevant, up-to-date information. The search is over. 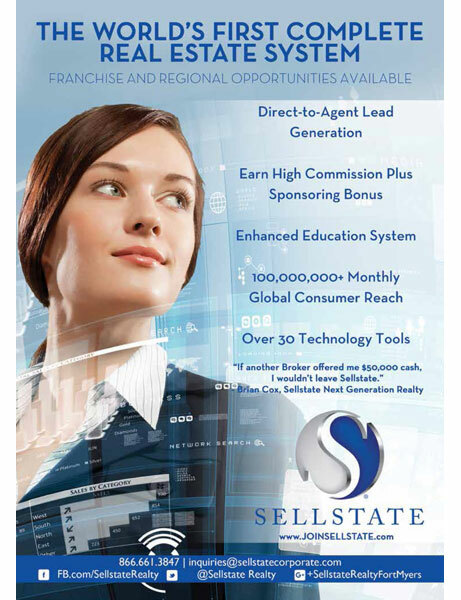 Sellstate is the best real estate franchise. It is unlike any other real estate system. It took 3 years of designing prior to the opening of the first office. It incorporates the very best the industry has to offer while eliminating many of the issues such as administrative headaches and high overhead. 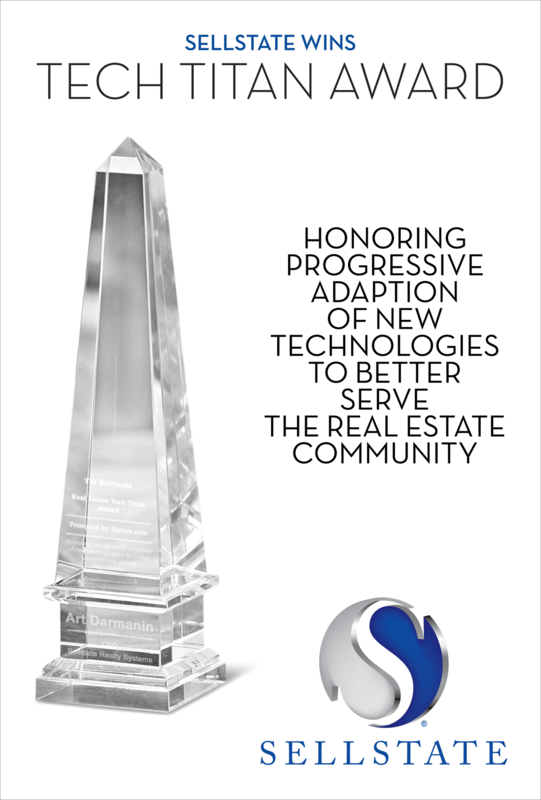 Designed to succeed even in slow markets, Sellstate is a top real estate franchise and continues to open offices in today’s difficult world of real estate while offering Realtors the best office to work for. 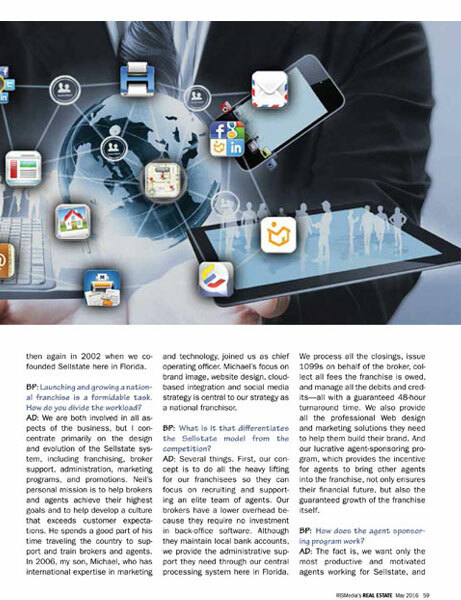 Are you taking advantage of Sellstate’s AAD Program? 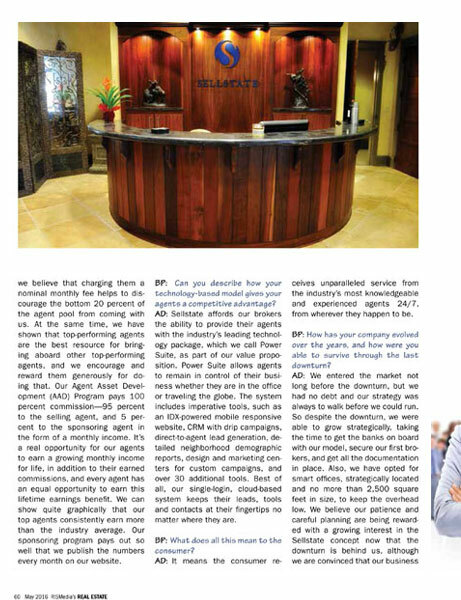 Sellstate’s Agent Asset Development Program was truly designed for the benefit of our agents. 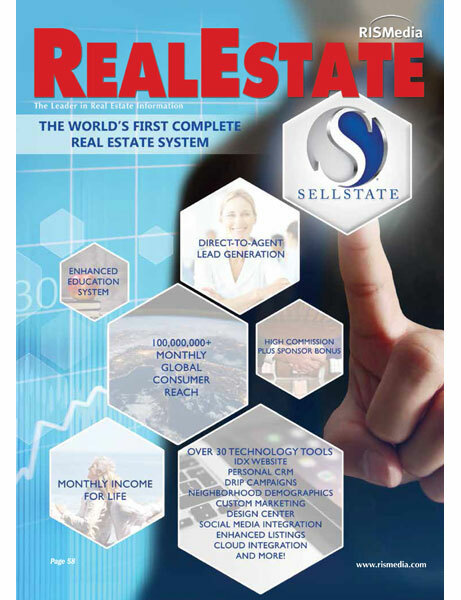 Under the program, Sellstate pays 100% commission; 95% to the transaction agent and 5% to the sponsoring agent in the form of monthly income. This isn’t a complicated multi-level marketing formula where only the few at the top of the pyramid are rewarded. It’s a real opportunity to earn real monthly income for life. 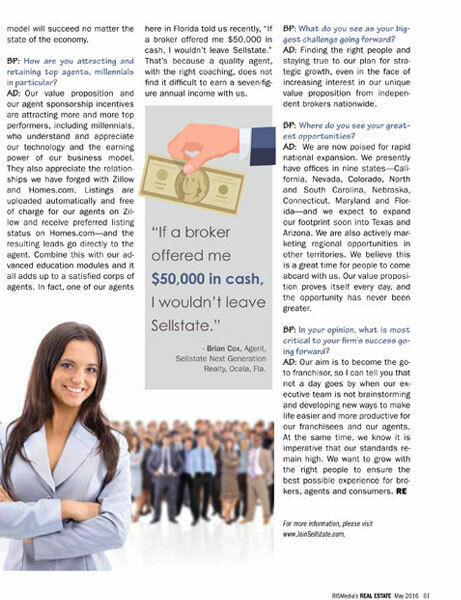 By recruiting quality agents to the Sellstate family, you’ll improve the quality of your life in a secure, risk-free program that was built to deliver long-term financial security for our agents.